As much as we love our classics, we all love new cars too. 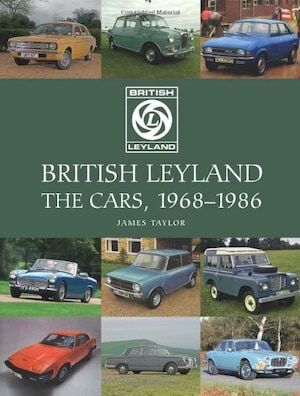 We especially love new cars when they come from the companies we love. Not all of the new cars that come out are available in all locations, and many of those cars are beyond the financial reach of mere mortals, but we want to know about them anyway. We want to know about them if only so we can drool and dream. 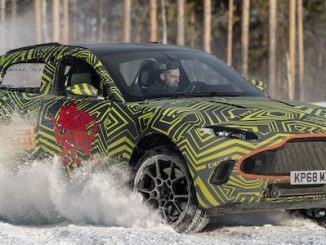 Aston Martin DBX – the British luxury marque’s first SUV – has continued its intensive development programme this week at Pirelli’s official test facility, close to the Arctic Circle in Sweden. Pirelli’s R&D Sottozero Centre at the Flurheden Proving Ground provides a range of extreme environments, from snowy roads to ice handling courses, allowing Aston Martin’s vehicle dynamics specialists – led by Aston Martin Chief Engineer, Matt Becker – to put the DBX prototype to the test. 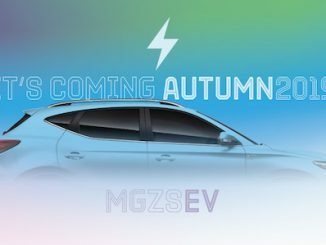 MG Motor UK is set to launch its very first battery electric vehicle in the UK this autumn with the arrival of the MG ZS electric SUV. With a full-sized boot and room for five, the MG ZS EV is the perfect car for people who want to go electric but also need the space and practicality of a compact SUV. Since launch in November 2017, MG ZS has become a familiar sight on British roads, always propelled by unleaded petrol fuel. With prices starting from just £12,495, packed full of tech and sporting a 7-year warranty, MG ZS has become a popular choice amongst British car buyers. 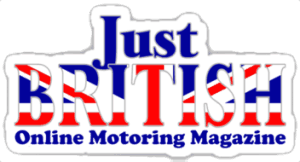 From autumn, the petrol version will be joined by its zero-emissions electric equivalent, bringing affordable electric motoring to the British public. 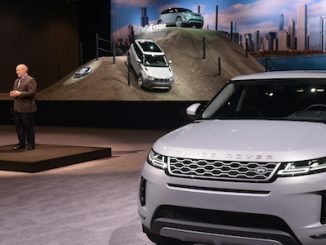 Thursday at the Chicago Auto Show, Land Rover revealed the next generation Range Rover Evoque for the first time in the U.S. 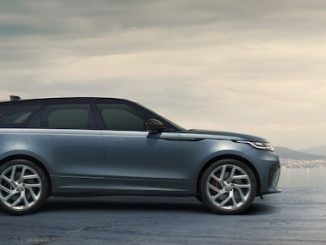 In true Land Rover fashion, the new Range Rover Evoque made its dynamic debut on an indoor off-road experience course at the McCormick Place convention center. Chicago-based, brother-sister R&B artists, Solo and Jaime Woods provided a live soundtrack to the debut of the Range Rover Evoque and stayed on hand to entertain guests throughout the luncheon that followed. Angela Brantley and Rhea Fernandez, founders of Chicago-based luxury fashion brand, HERO/BLACK, were also in attendance to help celebrate the debut of the vehicle. 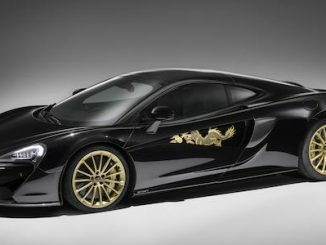 The McLaren 570GT MSO Cabbeen Collection made its North American debut at the annual Lunar New Year celebration hosted by the Beverly Hills Chamber of Commerce’s Asian Business Connection Committee on Friday, February 1. 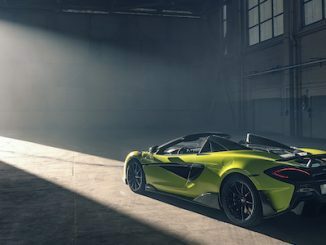 The Collection of five bespoke McLaren 570GTs was originally unveiled at the 2018 Beijing Auto Show in China, and this additional, sixth and final 570GT was created specifically to celebrate the Lunar New Year in Los Angeles and is available exclusively through McLaren Beverly Hills. 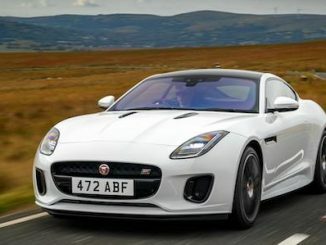 Jaguar has announced the addition of a new Checkered Flag Limited Edition model to the 2020 F-TYPE model line-up. This limited edition model celebrates the brand’s rich sports car heritage dating back to the reveal of the XK 120 in 1948. Based on the Jaguar F-TYPE R-Dynamic Coupe and Convertible, and available with a powerful four- or six-cylinder engine, the Checkered Flag LE features a range of subtle visual enhancements to the exterior and to the driver-focused “1+1” cabin. Highlights include a Black Contrast roof on the Coupe and a luxurious Windsor Leather interior featuring Performance seats with embossed headrests, a Dark Brushed Aluminum center console trim finisher and – in recognition of the Jaguar brand’s motorsport successes – a steering wheel with a discrete Checkered Flag logo and red leather band to mark the 12 o’clock position. Owners of the Aston Martin Valkyrie – the ultimate expression of hypercar design, engineering and performance – already know they’re due to receive a truly exceptional car, but the marque’s personalization service ‘Q by Aston Martin’ is set to realize the unique automotive dreams and desires of this exclusive collection. Borne of the partnership between Aston Martin and Red Bull Advanced Technologies, the Aston Martin Valkyrie is a real-life expression of the uncompromising pursuit of performance. As such, it is fitting that this 150-unit road-going hypercar can now be further optimized with the AMR Track Performance Pack. The pack’s track-only components – which can be interchanged with the existing road-legal parts – are set to deliver approximately 8%* quicker lap times on top of the standard Aston Martin Valkyrie. 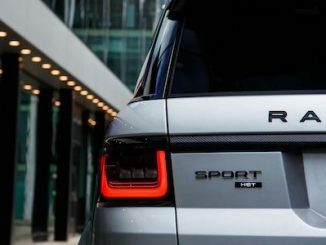 Land Rover North America has announced that the next-generation Land Rover Defender will be offered for sale in both the U.S. and Canada, starting in 2020. Testing of the new vehicle is already underway around the world with the first development mules and prototypes reaching North American shores earlier this month. 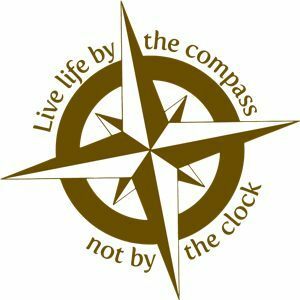 Testing on the continent provides valuable data to engineers given the wide variety of terrain and surfaces available in America. 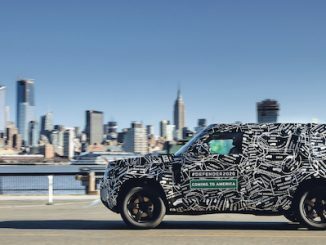 Engineers will subject the vehicle to rigorous test extremes to make sure the new Defender is the most off-road capable Land Rover vehicle ever; operating in temperatures from -40F to +120F while driving the test vehicles on- and off-road at altitudes of more than 13,000 feet above sea level. 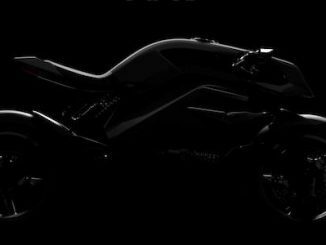 Arc Vehicle has teased a motorcycle sensory experience like no other, just weeks ahead of the scheduled global unveiling on November 6 at EICMA 2018, in Milan, Italy. The British electric motorbike manufacturer will introduce the world’s first fully-electric café racer with Human Machine Interface (HMI) – something that is set to change motorcycling forever. The machine – designated Vector – promises to be the next evolution of electric motorcycling by being more than just a high-performance e-powered bike. Vector is set to become the most fulfilling, safest and cleanest bike on the road. 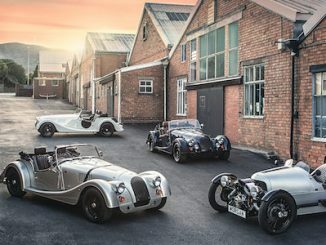 Morgan Motor Company has announced the first in a number of celebrations for its 110th anniversary year in 2019, which will see a series of ‘110 Anniversary’ models added to the line-up. 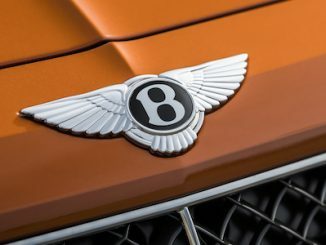 Each of the ‘110 Anniversary’ models benefit from unique badging, denoting their significance as 110th-year editions, as well as an extensive list of specially selected performance and styling options included at no extra cost. 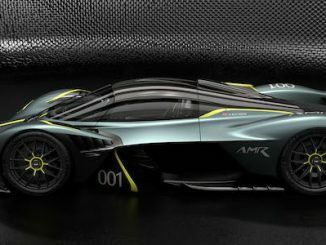 Aston Martin’s next step into the mid-engined hypercar market has been confirmed with the release of the first official details of Project ‘003’. 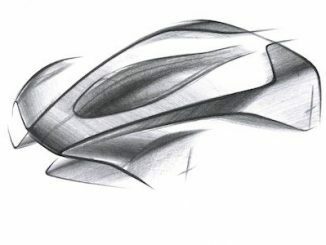 Project ‘003’ is the third hypercar to be developed by Aston Martin following the Aston Martin Valkyrie and Valkyrie AMR Pro (formerly ‘001’ and ‘002’), 003 has its DNA deeply rooted in concepts and technology currently being developed for those revolutionary road and track-only machines. 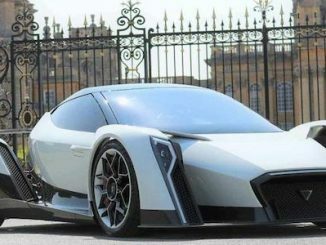 The new British electric hypercar maker Dendrobium Automotive Limited recently made its UK public debut to huge acclaim within the stunning surroundings of Blenheim Palace in Oxfordshire, England. The unique, all-electric Dendrobium D-1 wowed the guests at the ultra-exclusive 2018 Salon Privé garden party event, the model attracting enormous interest and many admiring glances, including the attention of His Grace The Duke of Marlborough of Blenheim Palace, who was very keen to discuss the unique and highly-advanced zero-emission D-1 hypercar. 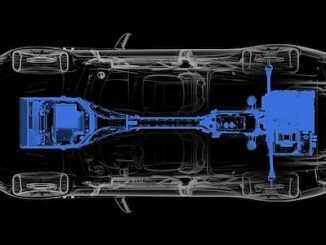 With development of Aston Martin’s first all-electric production car – the Rapide E – progressing apace, the luxury British marque has today confirmed a raft of technical details for the strictly limited 155-unit special edition. 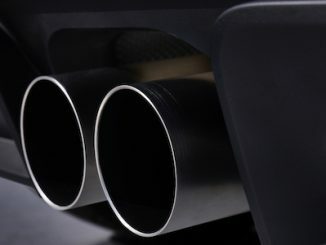 Working closely with Williams Advanced Engineering (WAE) as its development partner, Aston Martin has utilized the hugely successful leader in Electric Vehicle (EV) technology to kickstart a new era for Aston Martin’s powertrain technology and overcome the technical challenges associated with packaging the battery system and motors within the space available. 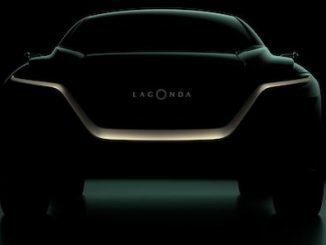 In the race to produce SUVs, another supercar company is throwing its hat in the ring. 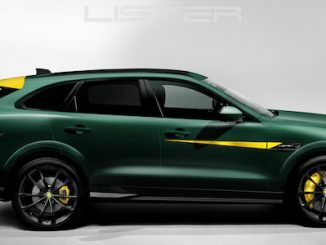 With 670 bhp on tap, an estimated 0-60 mph acceleration time of just 3.5 seconds, and a 200 mph top speed, The Lister Motor Company’s new LFP is set to become the fastest SUV in the world, beating the performance of recently-launched SUVs from other well-known prestige car brands, with monster killer performance, faster than most supercars, never mind SUVs. Set for full release in the coming weeks, Lister’s new LFP will follow the overwhelming success of the devilish LFT-666 coupe, launched earlier this year, and already becoming the fastest-selling model in the all-British specialist sports car maker’s 65-years of continuous history, with first customer deliveries due to commence in October.